Our Hogla Bin with Handle naturally looks great in any room. This handcrafted bin can hold toys, games, remotes, magazines, throws, towels and linens. It's easy to grab from a shelf or carry from room-to-room. Large Hogla Storage Bin with Handles is rated 4.4 out of 5 by 7. Rated 4 out of 5 by Nikkicole from Cute fun and functional These baskets are a perfect addition to my decor. They have multiple functions in my house. They hold yarn, magazines, even fruits and vegetables. Tie some ribbons on the handle and they can be used as a center piece. I have found that they were well worth the money. The only con is that there are not many color varieties. Rated 5 out of 5 by kreiff from LOVE THESE BASKETS These are very sturdy, light weight and a great size. Rated 5 out of 5 by MyZoe from Just right The cute little basket is just the right size and looks great where I am using it. Is the 9&quot; height to the top of the box part or the top of the handle? I believe is up to the box part and not the handle. What are the best labels to use with these baskets? I tried using the clip on basket labels, but they don't fit very well over the top of the basket to clip on. Are there any other labels that would work well with this basket? To give you the flexibility to change what is stored in your Large Hogla Storage Bin at any given time, our Chalkboard Gift Tags or Chalkboard Hanging Sign Tags are a great choice. Is this basket strong enough to hold a basket full of jars? We recommend our Hogla Storage Bin with Handles for light weight items from boxes of dried food, seasoning mixes, and bagged snacks to dish towels, hot pads, and wash clothes. It could be used to hold a few jars when sitting on a shelf or supported from underneath when moved. It's Memorial Day Weekend you guys! YAY! And just like that, school's out and it's the kick off to summer vacations and family get-togethers. For the Oberschmidt family, these summer outings likely include a trip to the beach. 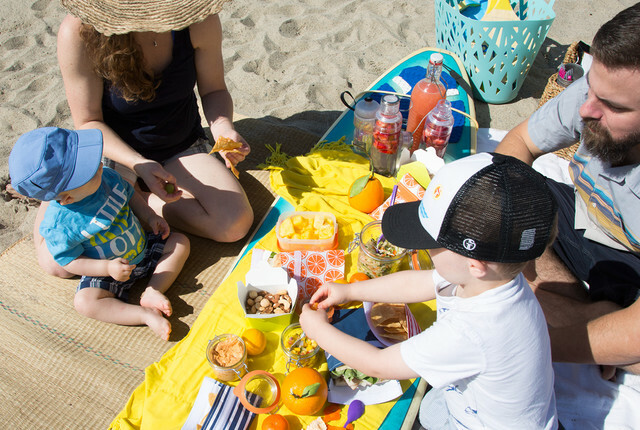 We tagged along in Santa Monica as they packed up a beach picnic and played in the sun! Check out some of our food storage containers and other favorites that made the day even sunnier! 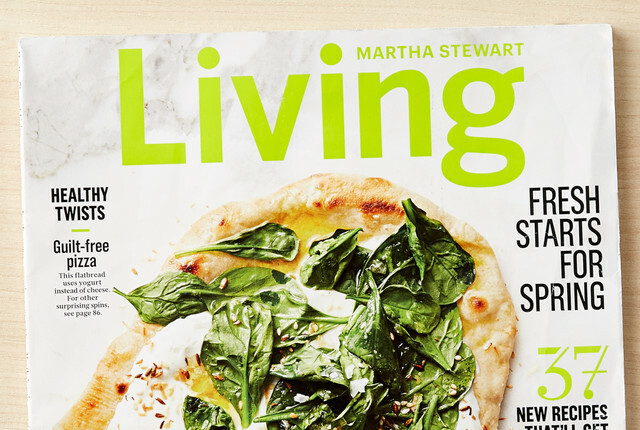 Martha Stewart Living Loves Us!